CLEVELAND, OH (WOIO) - Snowmaking operations have commenced at Northeast Ohio’s most popular ski resorts. 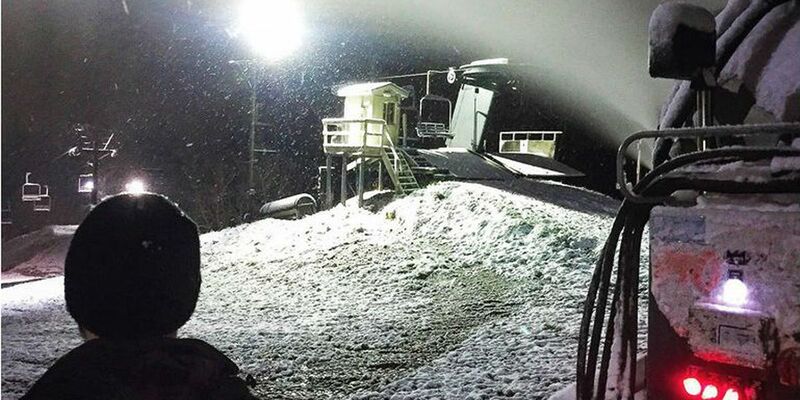 Boston Mills/Brandywine and Alpine Valley started making snow late Tuesday night, the earlier snowmaking efforts in recent history, according to resort officials. The three ski destinations feature 29 total trails, two snow tubing parks, and more.